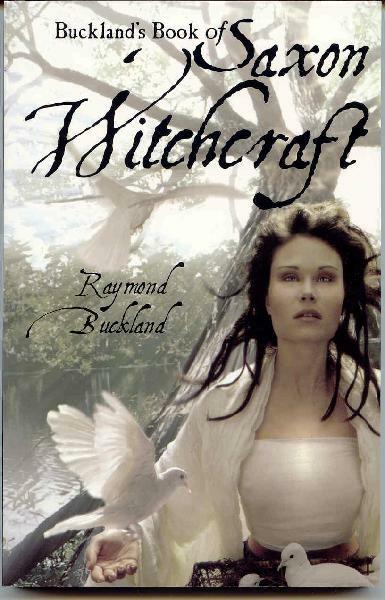 BucklandÂ’s Book of Saxon Witchcraft was one of the first books to explore Wicca from a solitary perspective. Originally written 30 years ago to correct abuses he saw occurring in covens, Buckland offered Wiccan seekers an introductory text on Saxon witchcraft or Seax-Wicca, which can be practiced alone. Buckland presents meticulously researched information on the time-honored tradition of Saxon witchcraft. He writes cogently and informatively about the history, mythology, spiritual practices, and witchcraft of Saxon England. An indispensable handbook for solitary witches or for witches in covens who want to explore Saxon witchcraft.